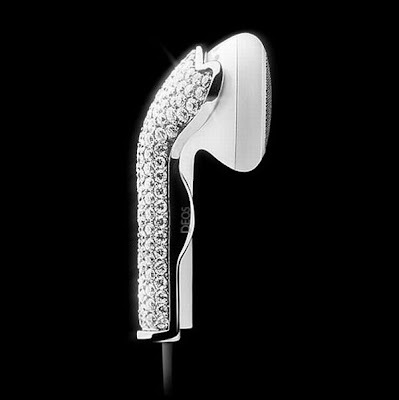 The listening devices have a total weight of 18 grams made from 18 carat gold, encrusted with 118 of the highest quality diamonds. 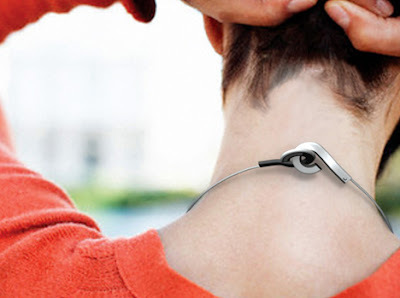 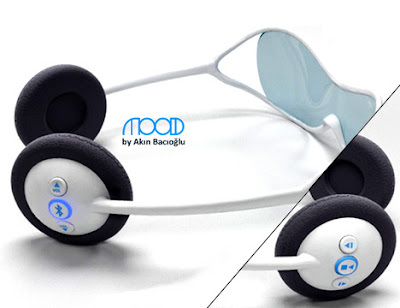 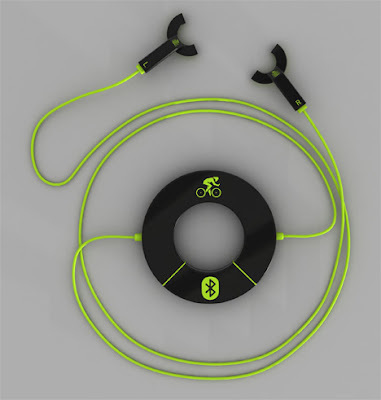 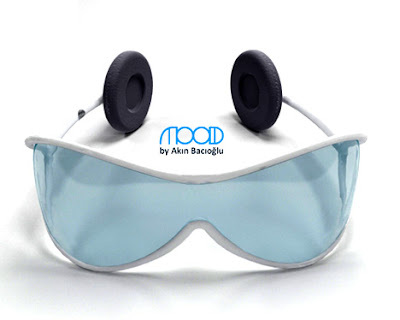 By designer Akin Bacioglu, it has a bluetooth headset, player and sunglasses all rolled into one. 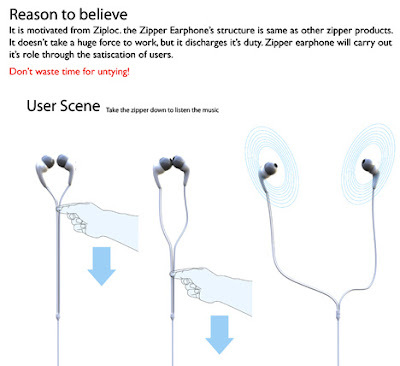 This one reminds of 'Zip Up', but it uses Zip Loc instead and it also lacks the fancy volume control button as we have seen in 'Zip Up'. 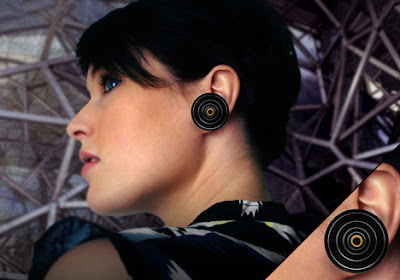 DEOS are divided into three collections; DEOS Diamond (priced between US $ 60,000 to US $ 4,500), CVRZ with Swarovski crystals (priced between US $ 110 and US $ 200), and the CVRZ aluminium range(priced low as US $ 20). 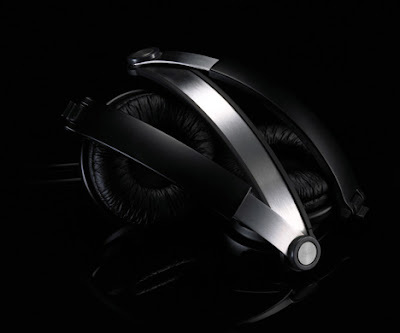 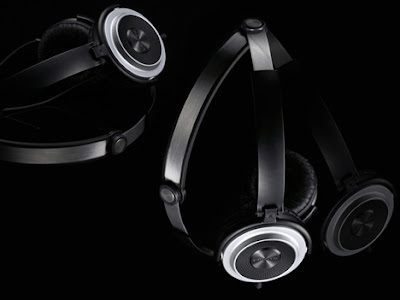 Designed by Hanyoung Lee, these headphones are a bit different, these can be folded. 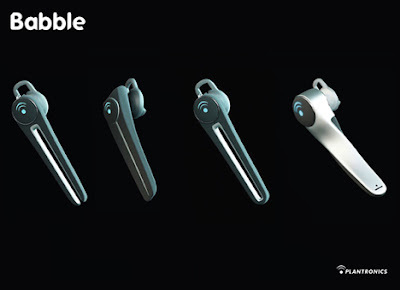 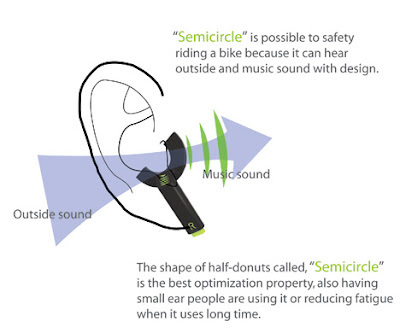 These bluetooth 'Babble headsets' are designed by Onuff Studio. 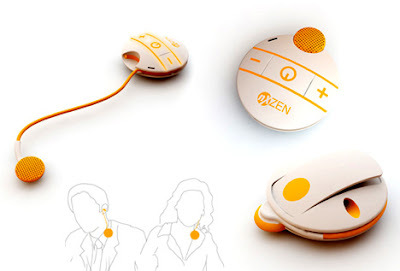 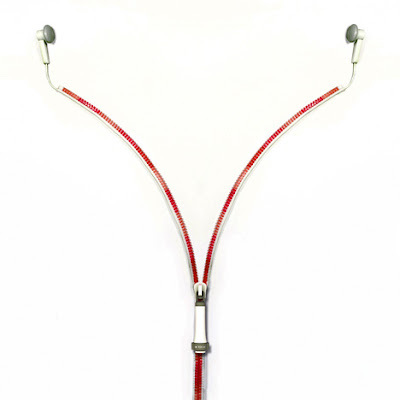 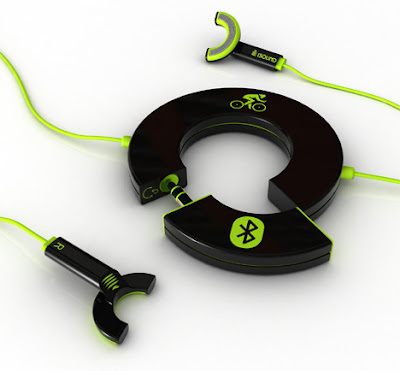 This earphone concept is by Jaehyung. 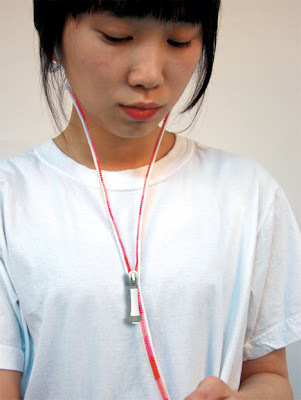 It keeps things tidy by arranging the cables to run through a small plastic lanyard that has integrated controls. 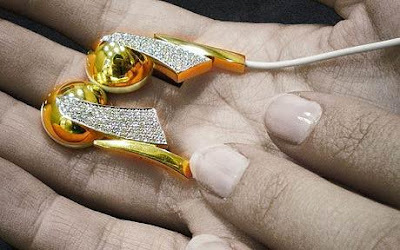 These designer products are by Elcom (a Japanese company) which are beautified with gold/silver embroidery while others are crowned with crystals. 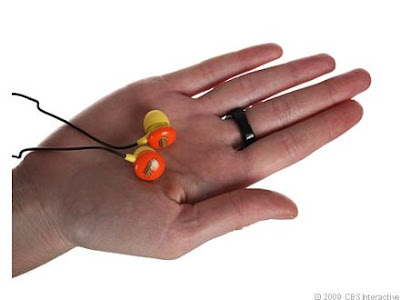 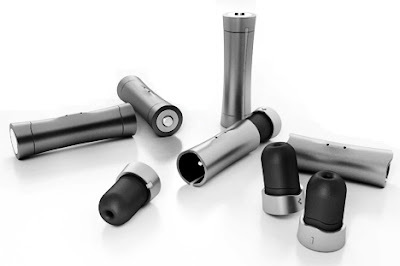 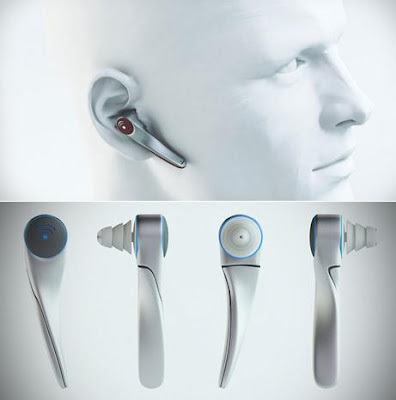 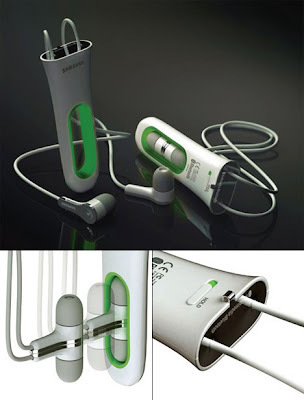 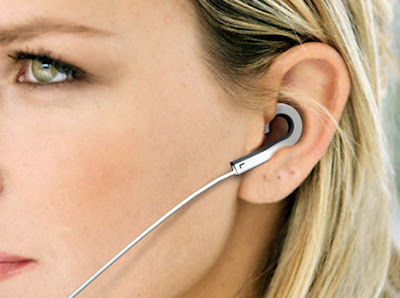 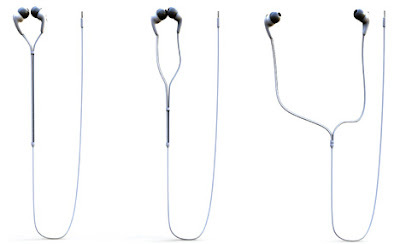 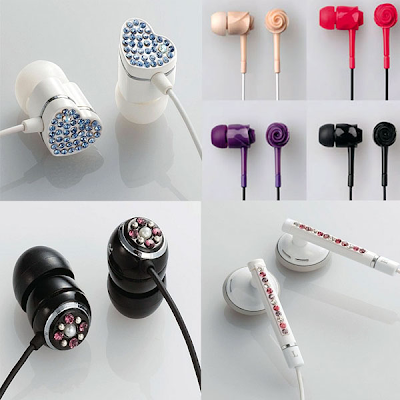 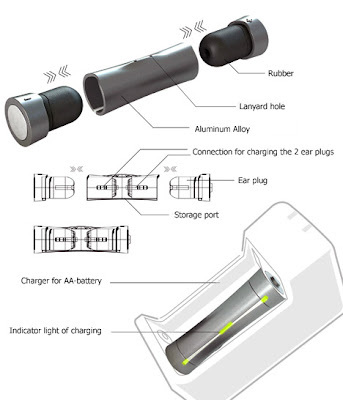 The Candy Comfort Earphones are designed by DGL Group, available in 12 types of candy.